Whether a pet is at risk of age-related health difficulties, or is only a youngster, the importance of proper preventive veterinary medicine cannot be overstated. At our veterinary hospital serving Ridgewood, Midland Park, Mahwah, Paramus, and other areas, we treat each pet as we would our very own. Preventative medicine can help pets live longer, happier lives, and reduce the likelihood that more costly and invasive procedures will be needed in the future. Whether in the form of vaccinations or the early detection of liver, heart, of kidney disease, preventative care helps to both prevent the occurrence of disease, and increase the likelihood of a successful recovery should a pet develop a health issue. From the testing of stool samples to determine if worms or other abnormalities are present, to blood work for the detection of potentially dangerous irregularities that can lead to blood clotting and other health challenges, we are equipped to provide for all of a pet's needs. Rabies - A viral disease accompanied by brain inflammation, disorientation, dementia, increased thirst and increase in aggression and the tendency to bite, further spreading the disease. Rabies is always fatal. Distemper - Distemper affects the respiratory, gastrointestinal, and central nervous systems, and can be fatal. Bordetella - An infectious disease commonly known as "kennel cough" which causes contagious tracheobronchitis. Leptospirosis - A disease that can cause chronic liver and kidney disease and can be fatal. Lyme disease - Transmitted through a tick bite causing arthritic-like symptoms, as well as disease of the heart and brain. Canine influenza - A respiratory infection which is 100% contagious to other dogs. There is now a vaccine for canine flu. Feline Leukemia - A virus that attacks a cat’s immune system, making the cat vulnerable to disease and infection, much like AIDS in people, though not related or transmitted to humans. Ferret Distemper - An airborne virus that affects the respiratory and central nervous systems, and is often fatal. Each kind of pet has a specific diet to maintain optimal health through weight management and the boosting of the immune system. Some diseases, such as skin allergies can be successfully treated with appropriate prescription diets. Our staff will be happy to help you understand the unique aspects of your pet's dietary needs. We also help pet owners choose the appropriate vitamins and supplements. 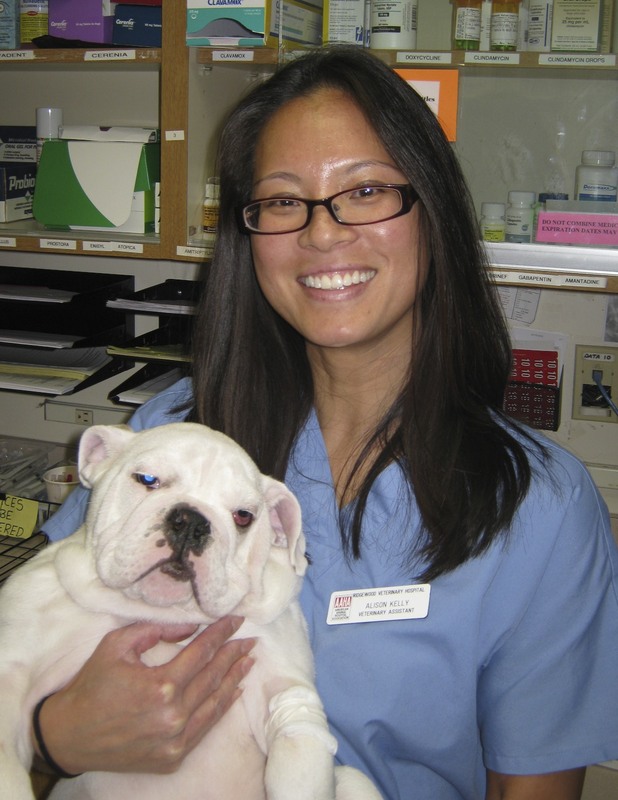 It is the aim of our preventative veterinary medicine doctors to provide a holistic approach to pet health. Holistic medicine holds that all aspects of health are interconnected. Through chiropractic care, for instance, arthritis in the joints can be addressed by aligning the musculoskeletal system while, through acupuncture, the immune system can be strengthened. Dental pain can affect a pet's ability to eat properly, and gum disease and its associated bacteria can even lead to heart disease. Our preventative veterinary medicine providers serve your pet with advanced veterinary dentistry that includes periodontal treatment, thorough cleanings, oral cancer screenings, and many other services. Internal parasites pose serious health problems for pets, especially dogs and cats. Heartworm, for example, is caused by a bite from an infected mosquito. Heartworm can be found in all 50 states, and is especially prevalent within 150 miles of the Atlantic Ocean and Gulf Coast, and along the Mississippi river. Heartworm parasites are long, spaghetti-like worms that infest the heart and, if not treated, can lead to death. Thankfully, heart-worm can be detected through a simple blood test and treated through medication when caught early. The preventative veterinary medicine providers at our Ridgewood and Midland Park facilities suggest testing for internal parasites in dogs and cats be carried out every six months. Hip dysplasia is a form of osteoarthritis that commonly affects dogs and cats. As cartilage in the hip joint becomes worn, bone on bone contact can occur. This causes significant pain. Pets who suffer from hip dysplasia and other joint issues are frequently inactive and have a reduced quality of life. To help ward off joint pain, our veterinarians use glucosamine and chondroitin, two substances that serve to create new cartilage to replace that that is broken down, and neutralize destructive enzymes that break down cartilage, respectively. Pyometra is a disease that can occur in any unspayed female cat or dog. When pyometra occurs, the uterus fills with an infected fluid and becomes distended. In addition to preventing animal homelessness, some pet owners choose to spay their female cats and dogs to prevent pyometra along with decreasing the risk of mammary tumors. At Ridgewood Veterinary Hospital our staff is committed to providing the most comprehensive possible preventative veterinary medicine to help prevent disease from ever occurring, or to treat it as early as possible should a disease present itself. 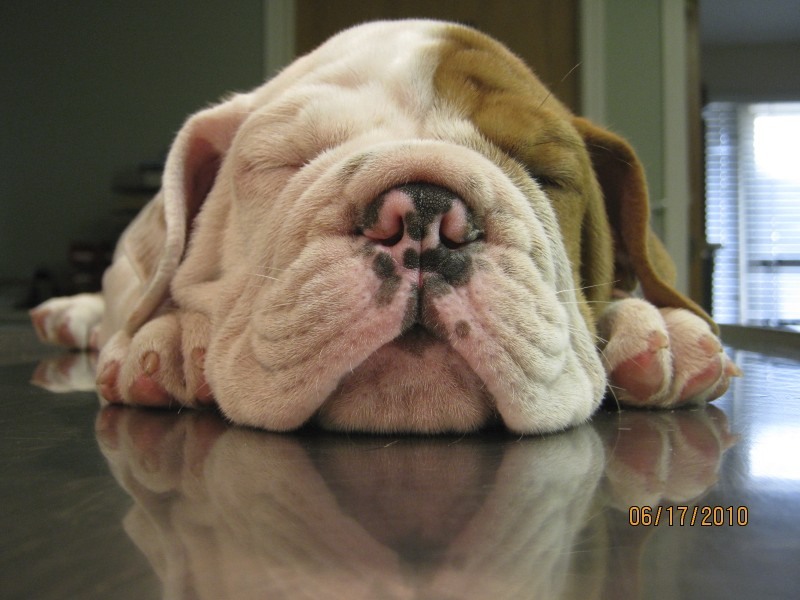 To obtain a comprehensive preventative care examination for your pet, contact us today.